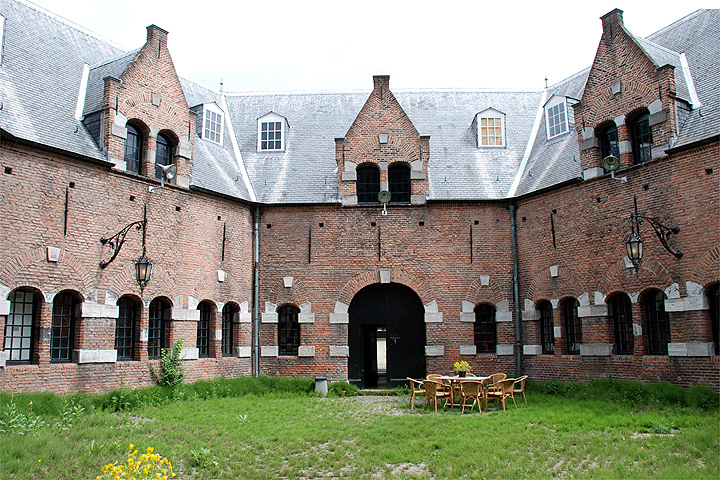 The sound art exhibition at Kruithuis offers a experience of music, sound and machines within a unique historical location. The exhibition engages with notions of invention, do it yourself, ritual experience, and the human senses. 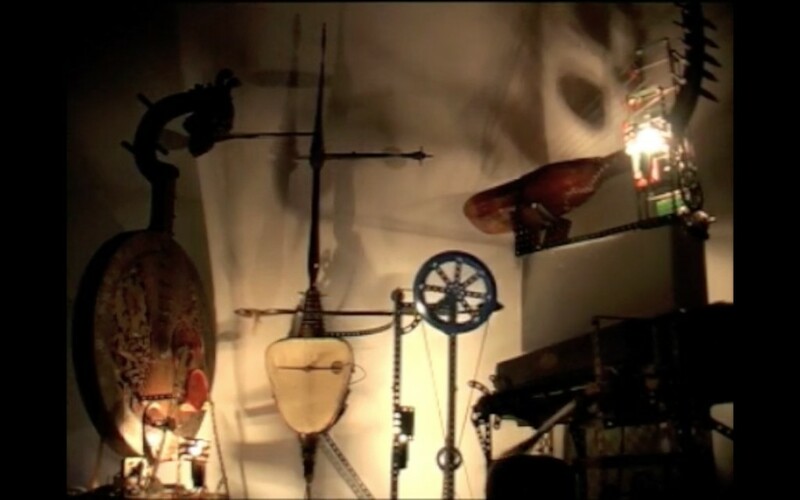 Resembling an anthropological collection of artefacts reimagined through the eyes, ears, noses and hands of contemporary artists, the 17th century rooms of the Kruithuis come to life with musical compositions that are performed by the instrument themselves and by the audience. Instruments from non-western traditions automated with Meccano parts, a smell organ creating an immersive composition for multiple senses, a quartet for cow bells and moving air, loudspeaker-creatures that talk between each other, and an idiosyncratic collective singing ritual, form a tour through the building which promises to expand how we can imagine music. Tours will be led by Horst Rickels through the exhibition (see tour schedule here). On the evening of Friday November 11th at Kruithuis there will be a special concert program “Plug” curated by Rikkert Brok featuring Slumberland, Thomas Ankersmit, Jo Caimo and Pierre Bastien.